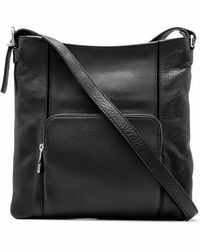 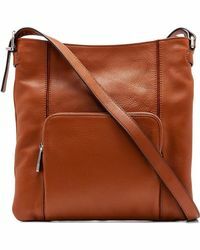 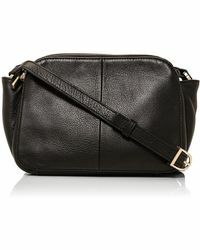 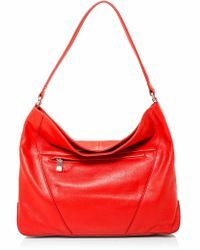 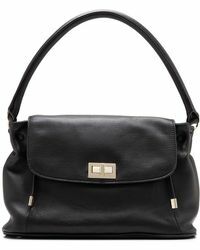 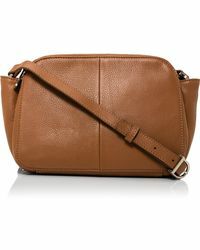 If you need a new handbag you can use every day, opt for one of these David Jones shoulder bags for women. 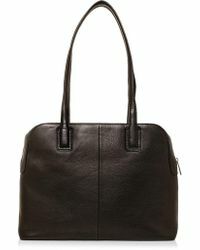 The Australian label designs a range of timeless accessories that are certain to become your daily companions. 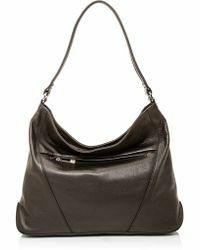 From slouchy hobo bags to boxy cross-body bags, the range covers a variety of silhouettes finished with multiple compartments and signature hardware.